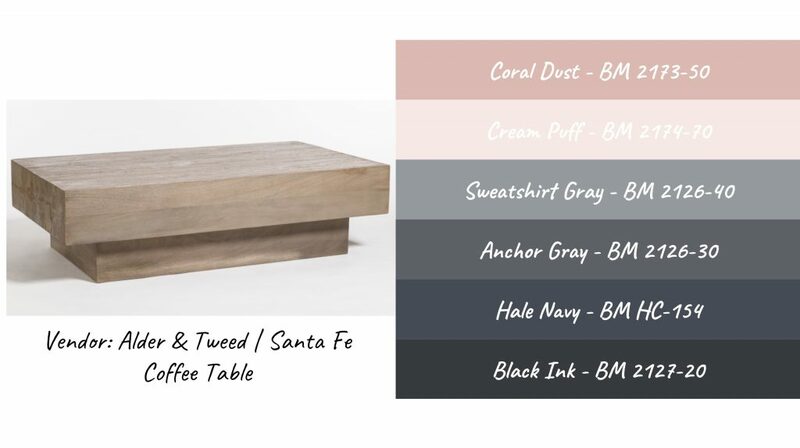 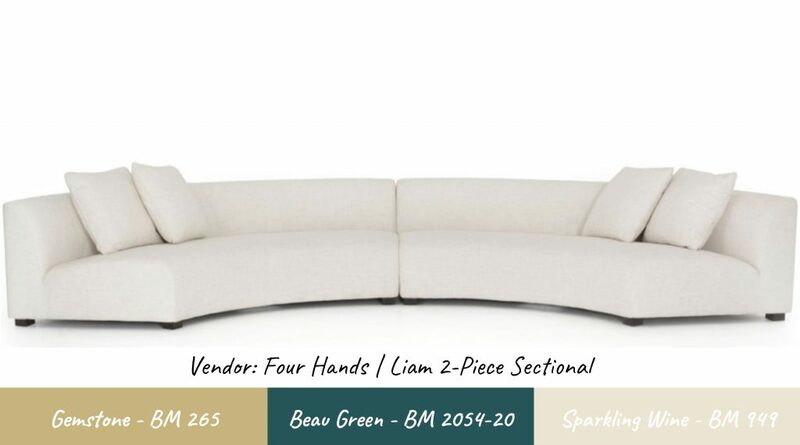 Sometimes pairing pieces of furniture with a paint color is a really hard task to complete! 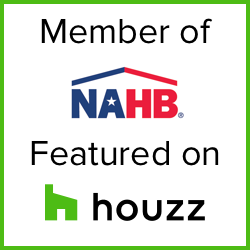 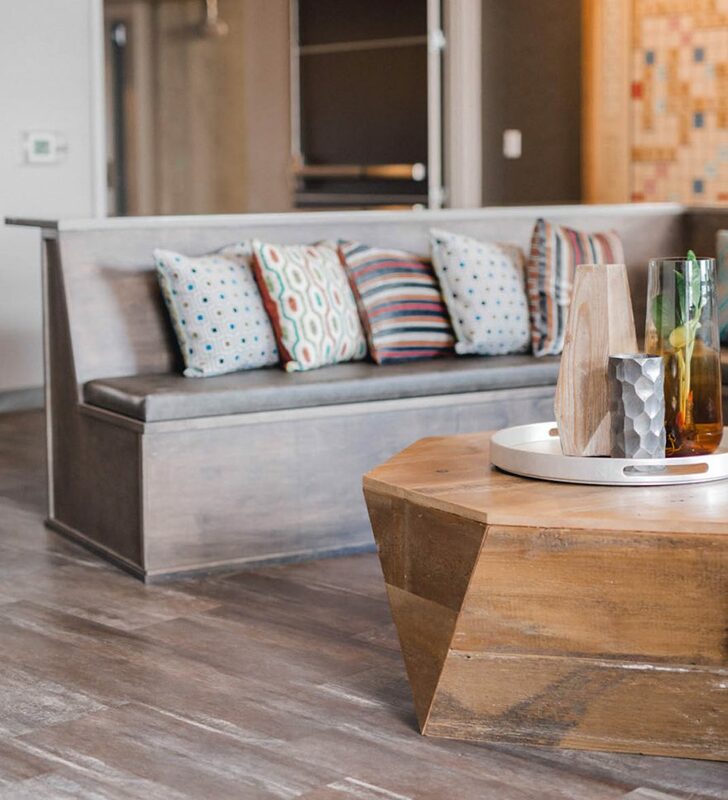 It’s not always easy, but with the help of your favorite interior designers, Jodi, Katie, Lexi, and Sammi, that task doesn’t have to be so difficult. 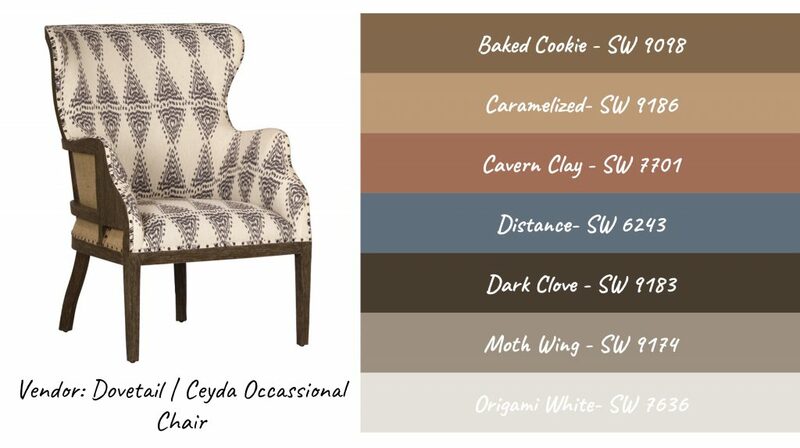 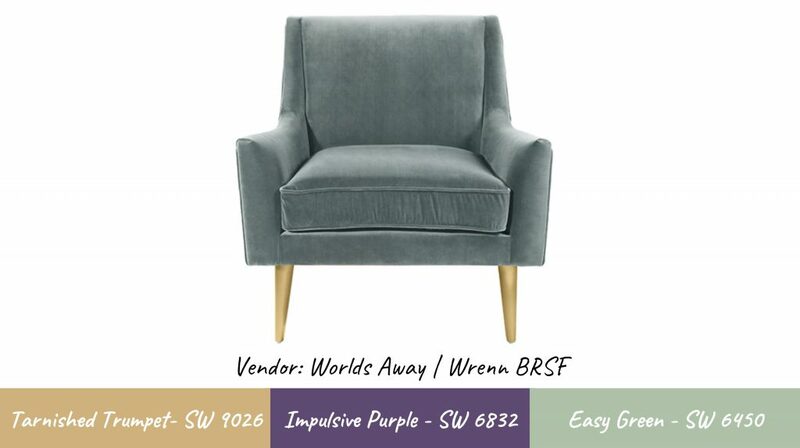 The team at Elizabeth Erin Designs came up with some color palettes that pair like peanut butter and jelly with different vendors we carry.